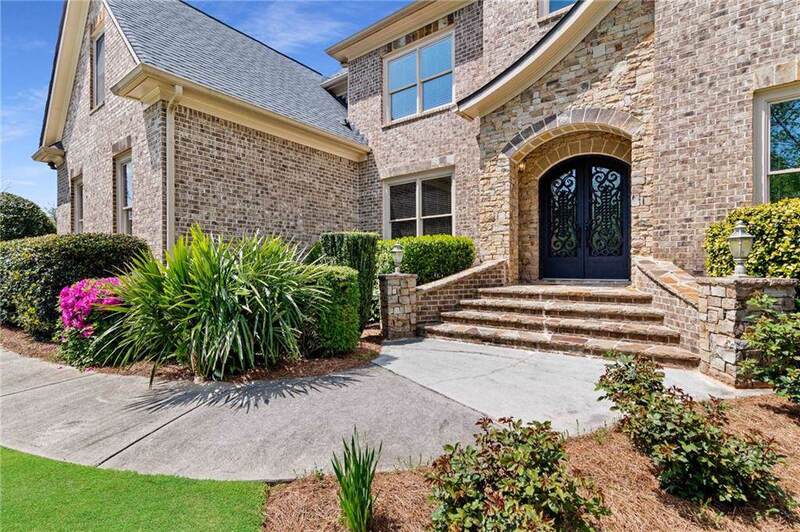 CUSTOM beauty on a cul-de-sac lot in Traditions of Braselton. 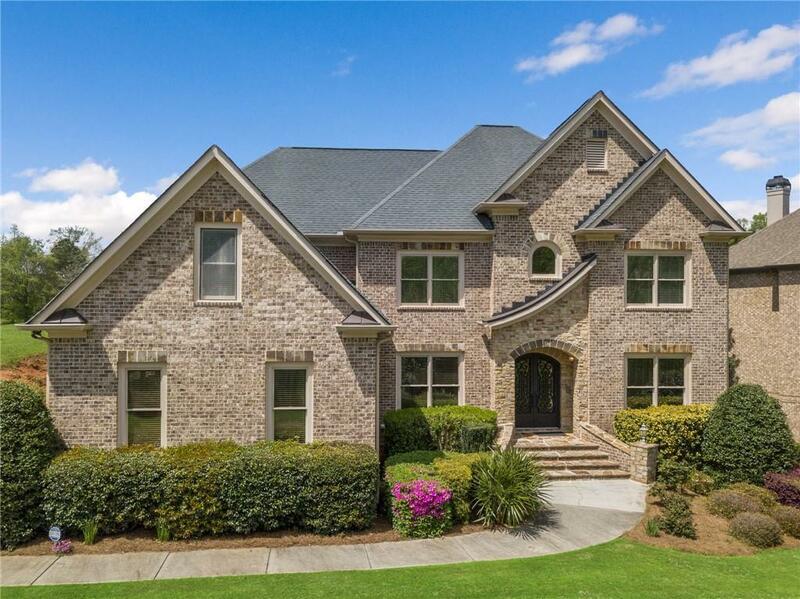 5 bedrooms and 4 full bathrooms on an unfinished walk out basement. Beautiful hardwood floors throughout. Granite countertops in kitchen and bathrooms. Amazing cabinets in beautiful kitchen. Mudroom and laundry off to the side with a side entry to driveway. Gorgeous office with wood paneled walls and ceiling. Really a must see. Loft upstairs with 4 oversized bedrooms and 3 full bathrooms. 1 oversized bedroom and 1 full bathroom downstairs. Master suite upstairs with huge walk in closet.